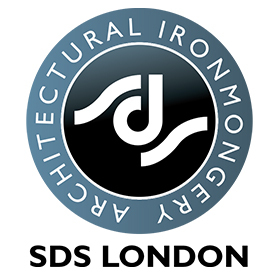 We are an Architectural Ironmongery company that has been providing the public and trade for over 35 years. We are looking for any Interior Design enthusiasts or influencers. We would require an Instagrammer to post a photo of some cabinet fittings/handles. We would like this person to have influencers over design enthusiasts, possibly an Interior Designer. We would require maximum reach and we would like new followers from this post. An Interior Design Influencer/Enthusiast, or an Interior Designer.